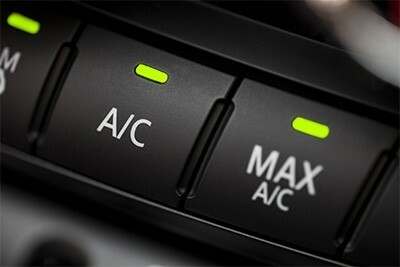 We all know how warm summers can be, and how desperate we can get for air conditioning in our cars. If your A/C system is failing to keep you cool, your vehicle might need air conditioning service from Jack’s Auto Service. Our knowledge of heating and cooling systems is expansive. One of our specialties is air conditioning service, and we have an A/C expert on staff who will make sure your car will keep you cool during summertime. We understand how troubling it can be when your car is in need of auto repair. We are here to quickly solve the problem so that you can get on with your day. We stand behind our work, and we go the extra mile for our clients. If you are in dire need of a properly working A/C system, we will do our best to repair it right away. “I have been bringing my vehicles to Jack's for several years and have been extremely happy with their service. Even with our new cars that are under warranty, I bring them to Jack's first! I highly recommend them!” -Todd S.
If your personal automobile or fleet is in need of air conditioning service, A/C maintenance, or repair, we invite you to Jack’s Auto Service. Located in Grand Rapids, you can trust our friendly and experienced staff to get your car, truck, minivan or SUV driving its best!